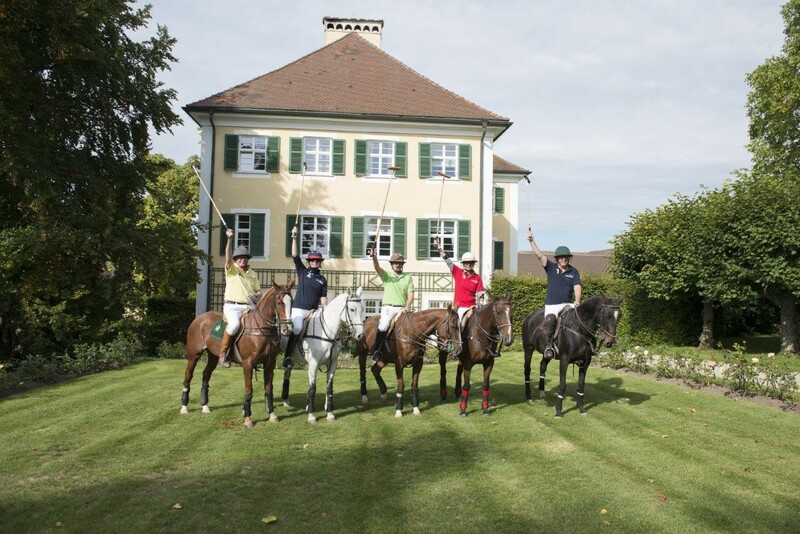 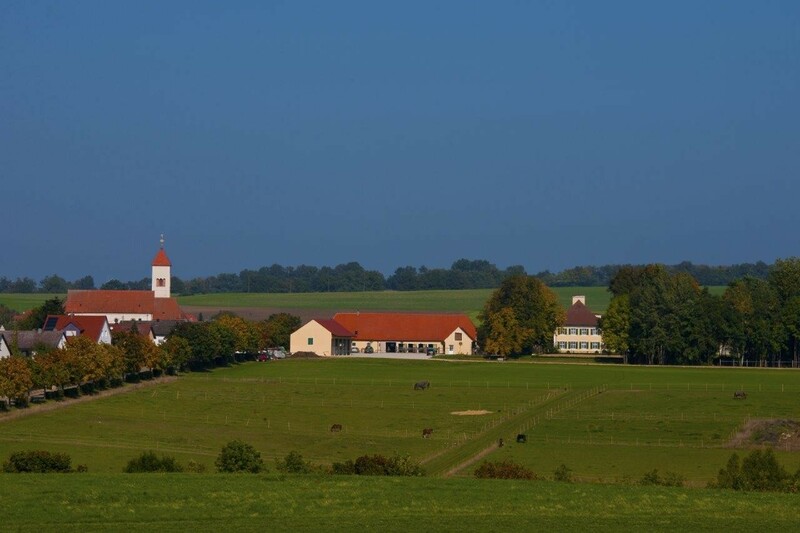 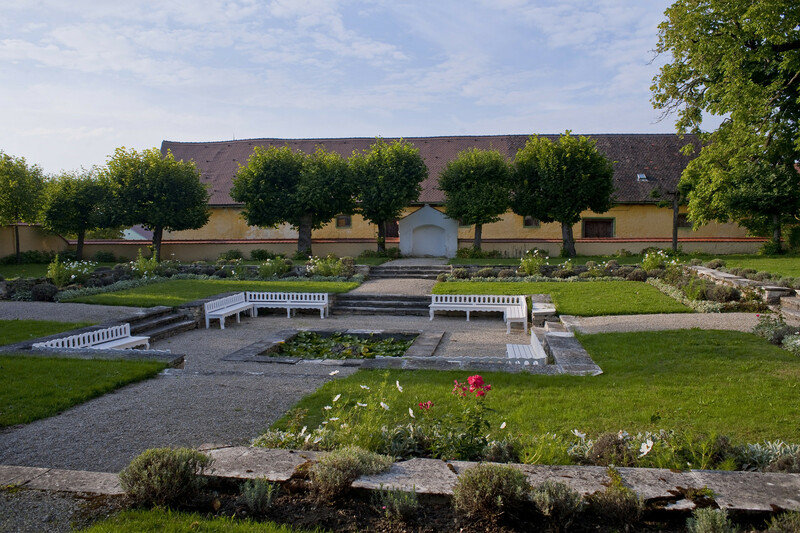 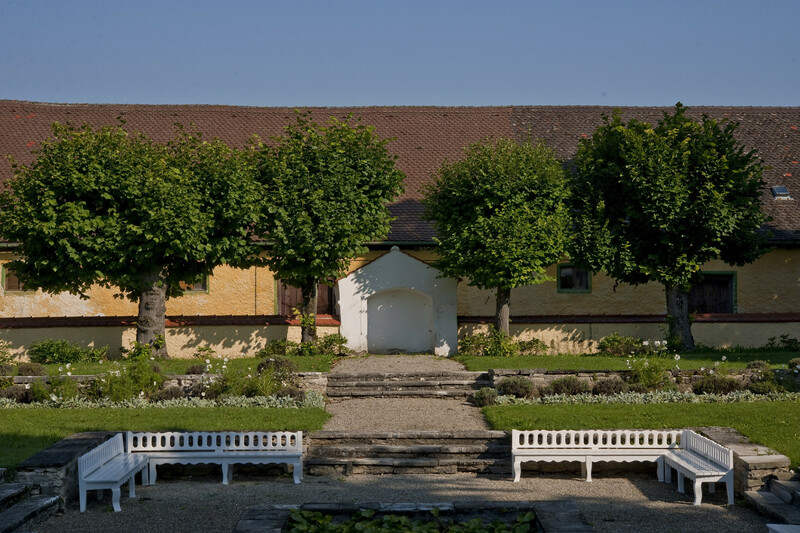 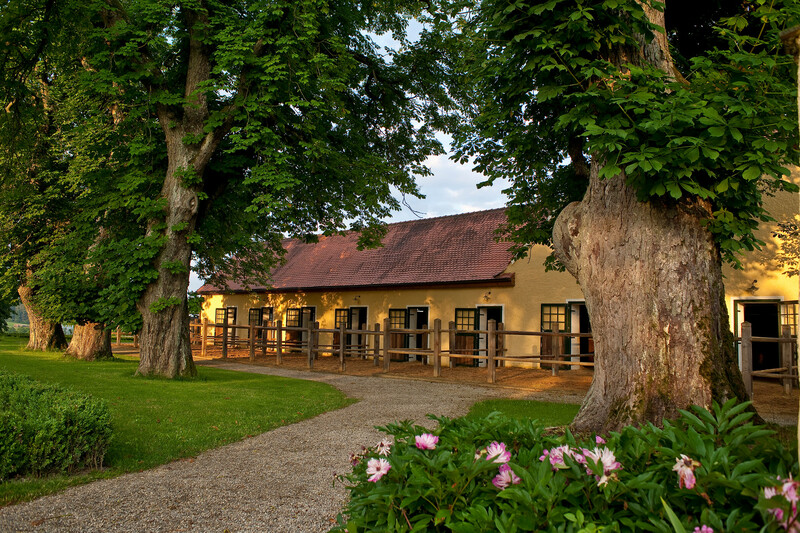 Welcome to Tagmersheim Estate - tagmersheim-polo1s Webseite! 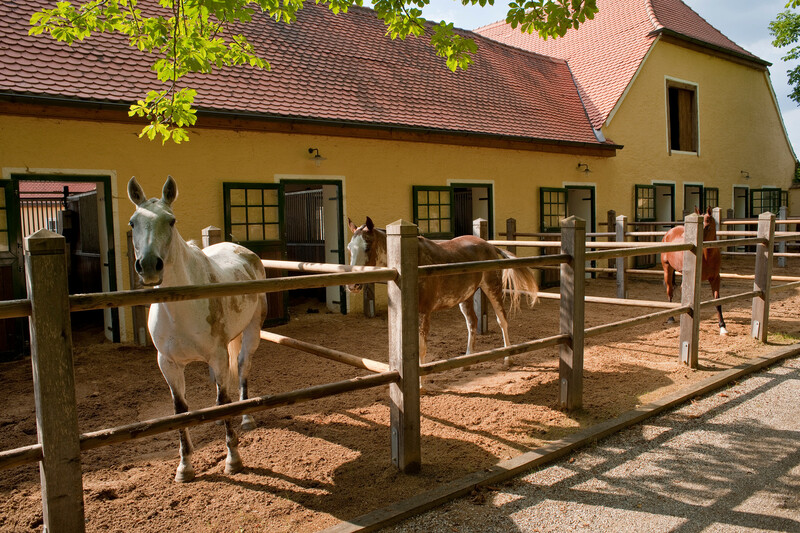 Polo Ponies for sale ! 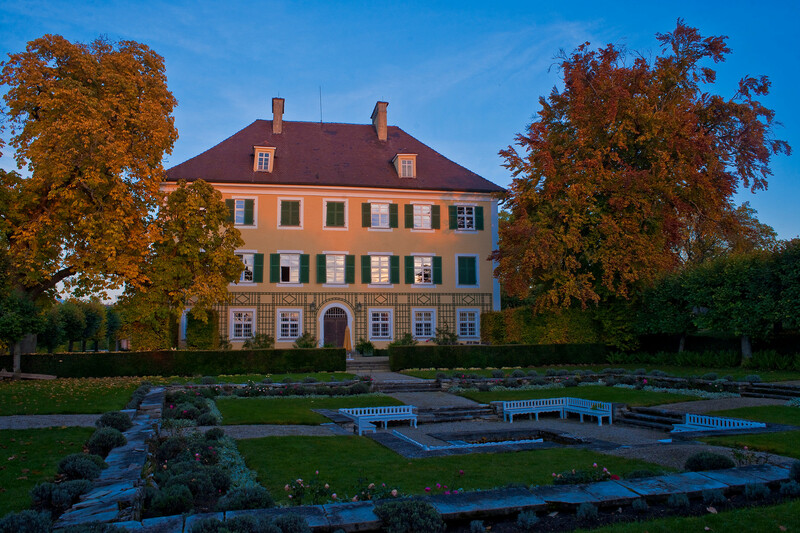 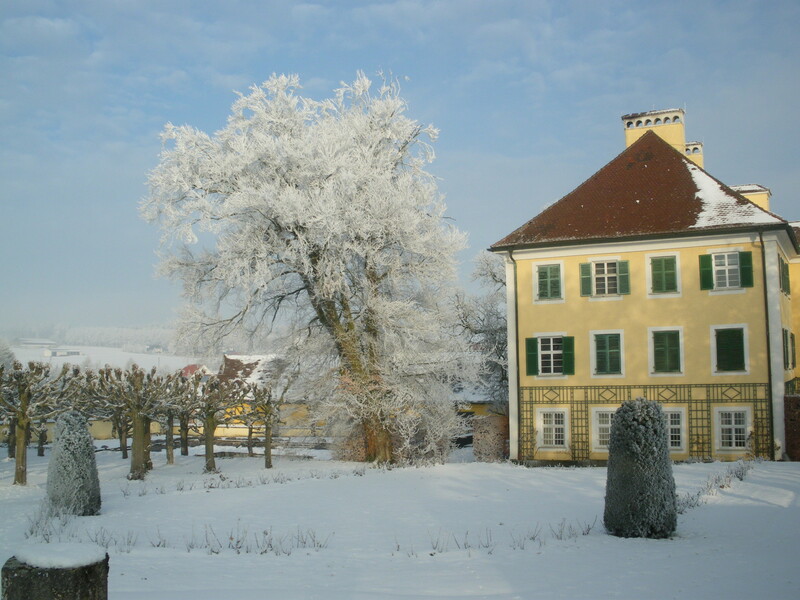 Schloss Tagmersheim is one of the finest inhabited castles in Bavaria. 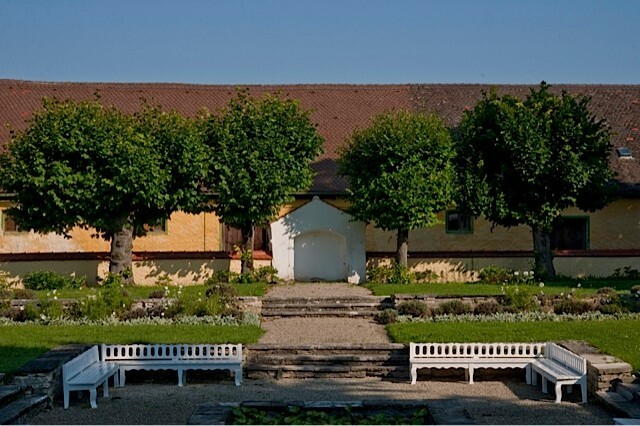 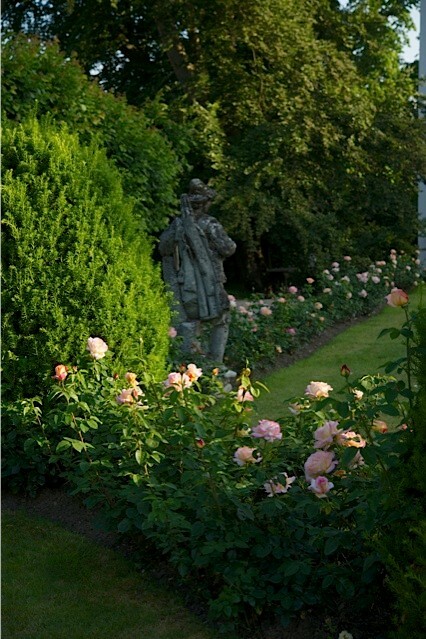 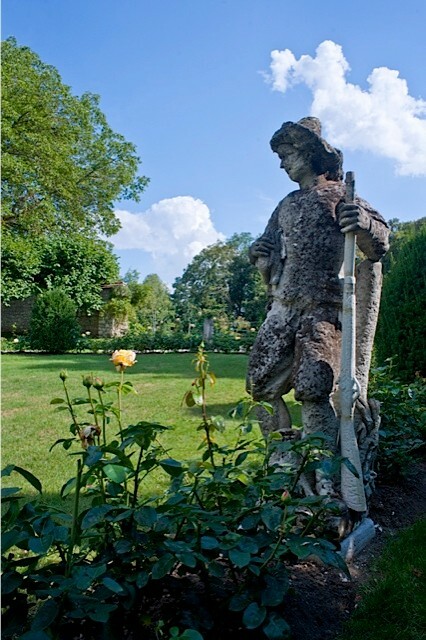 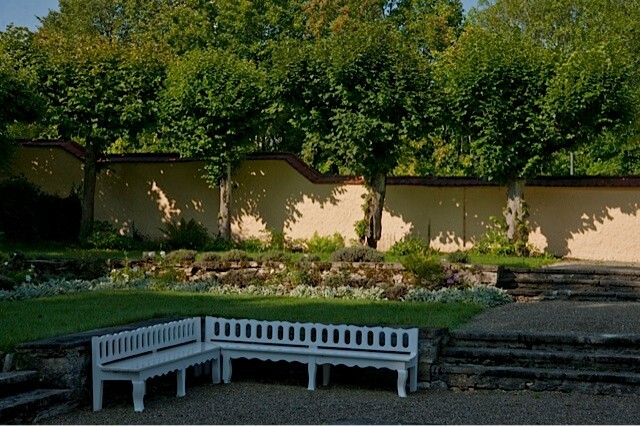 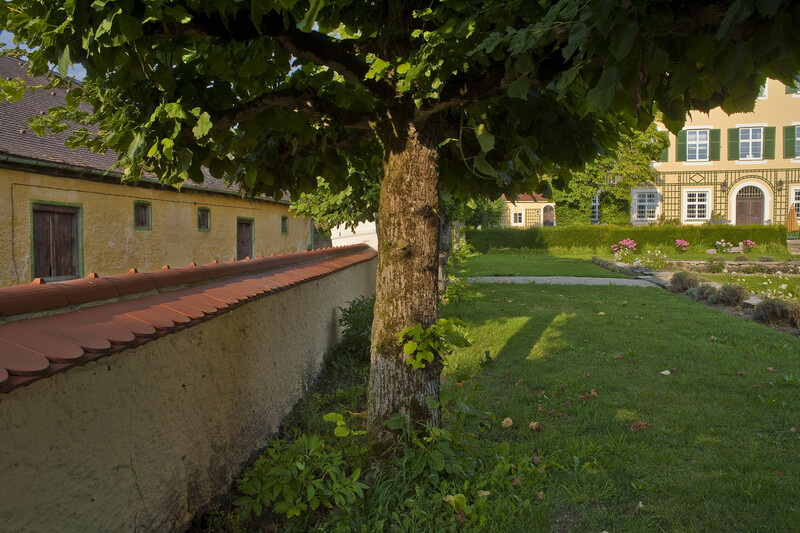 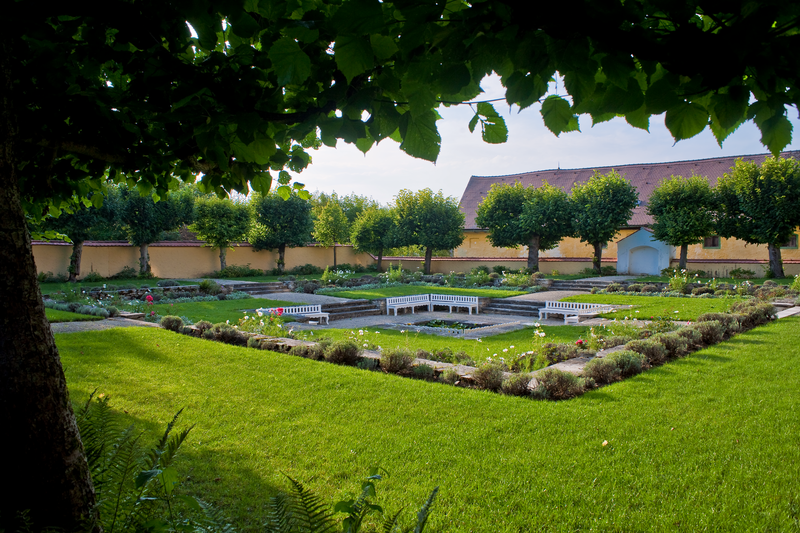 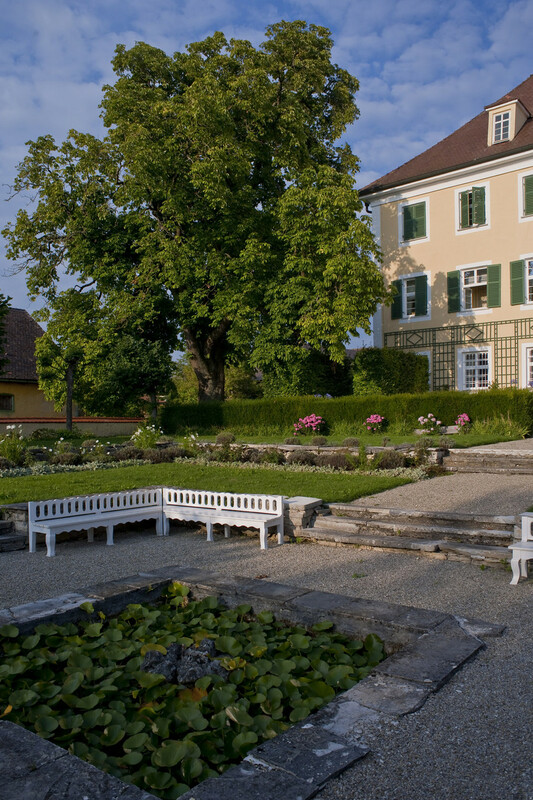 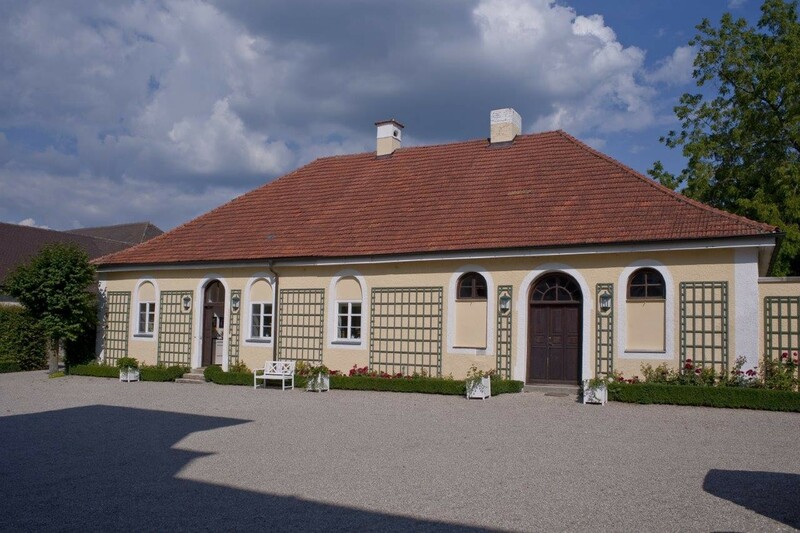 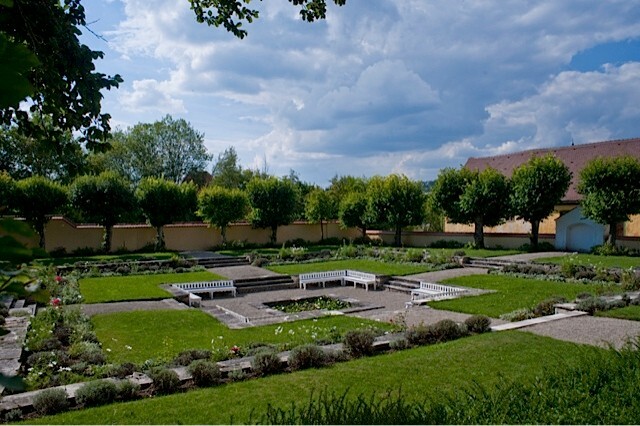 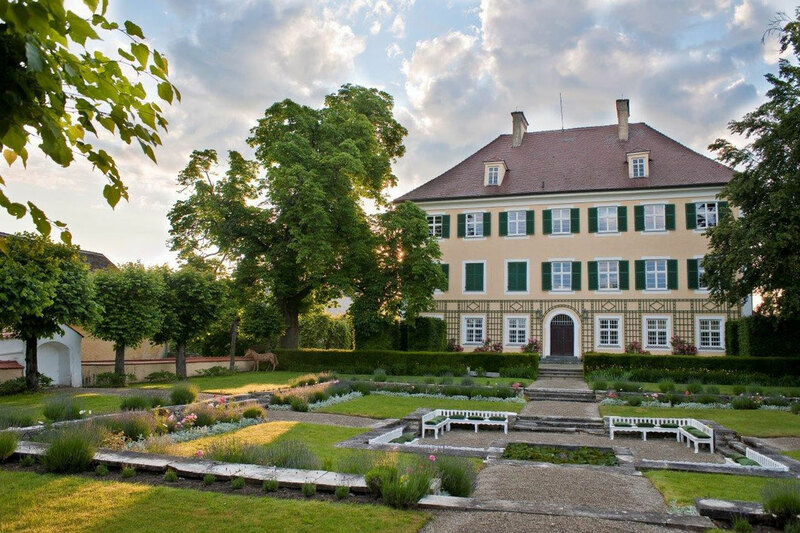 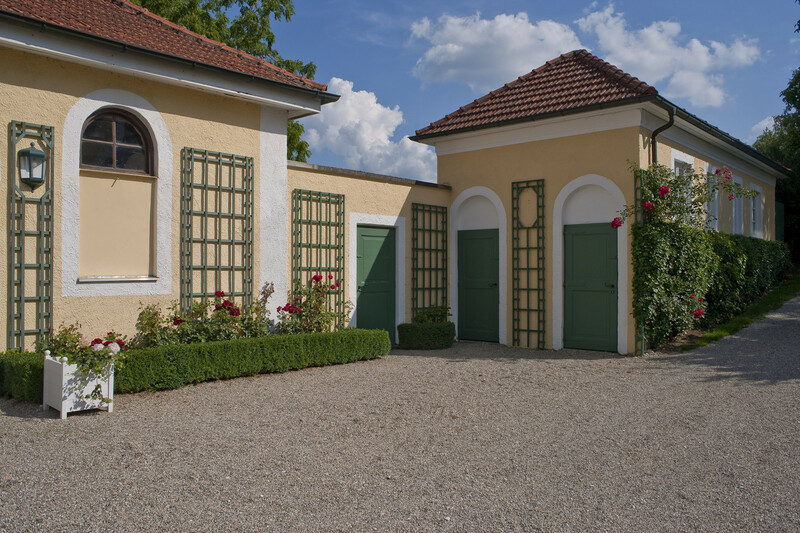 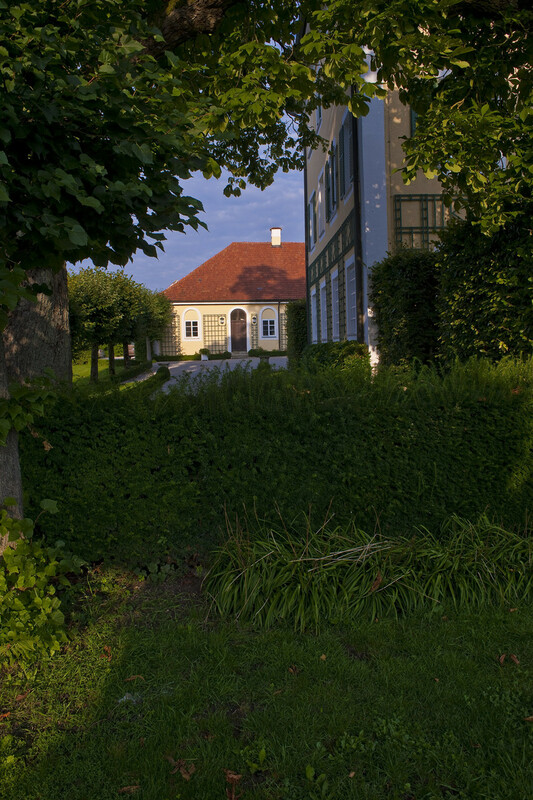 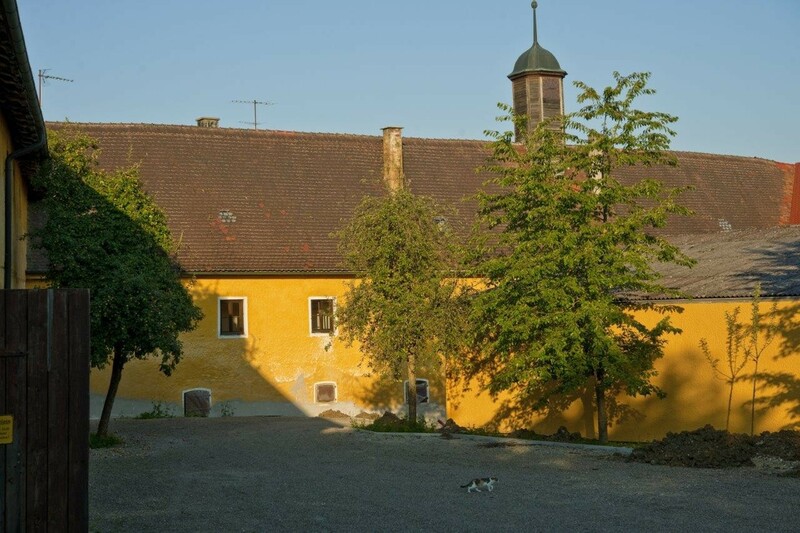 Located next to the persisting Renaissance castle, which dates back to the 1620s, stands the main castle which was constructed 200 years later in the 19th century during the Biedermeier period. 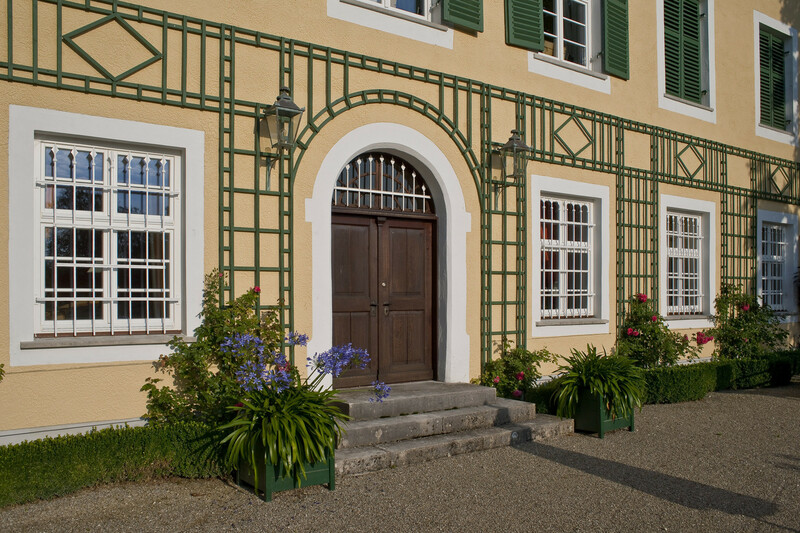 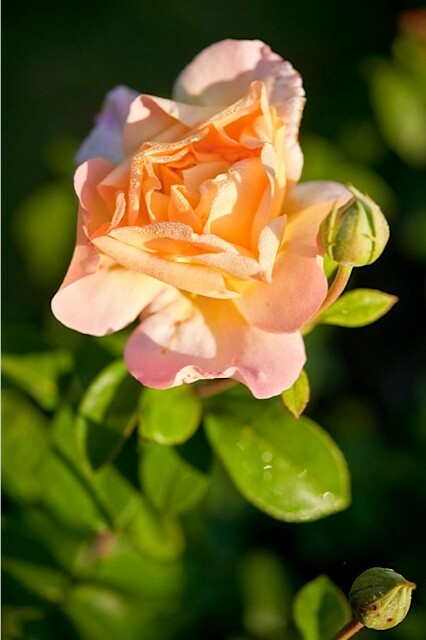 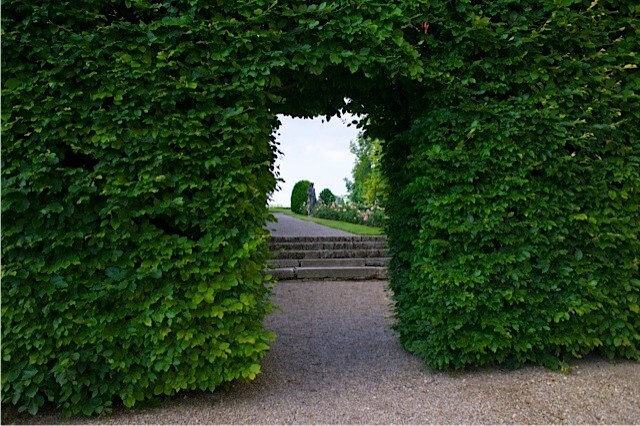 The estate boasts historical stables, a sprawling equestrian facility, a newly renovated guesthouse and is also home to a splendiferous park with a sunken garden and Bavaria’s largest lime grove.